U.K. Labour Party leader Jeremy Corbyn defended an Islamic cleric who has a history of anti-Semitic statements and was nearly deported from the U.K. in a story that was uncovered Tuesday. Corbyn stood by Raed Salah in a story he wrote for the Morning Star in 2011, which was uncovered by investigative journalist Iggy Ostanin. 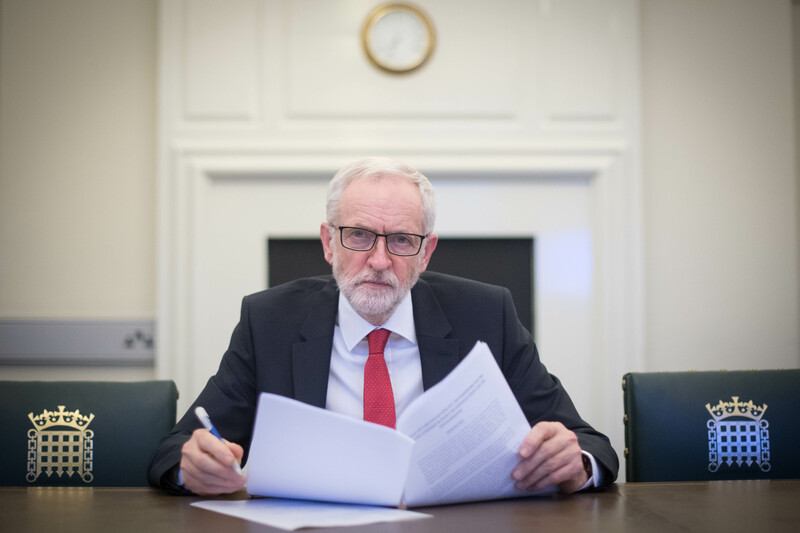 The future Labour Party head blamed the Evening Standard, the Telegraph and the Jewish Chronicle for trying to get Salah deported, according to the Jewish Chronicle. Corbyn’s article was published in the days following Salah’s detainment, who did not end up getting deported. Salah’s history of pushing anti-Semitic conspiracy theories predated Corbyn’s defense of him despite Corbyn claiming having not known about it. Salah was convicted on an appeal after being arrested for racism and inciting violence. Corbyn has a history of teetering on anti-Semitism with a number of Labour Party members having recently defected from the party.